Spring is just around the corner about to arrive and we have National Plant a Flower Day coming up. So how many of you are ready to participate in this day? As we all know that March 12th is the National Plant a Flower Day; look into some of the places around you which might conduct competitions and celebrate this day. Every year this day is dedicated to the planting of flowers and looking forward to the spring season. Flower gardening has been a good hobby to many of us for years, and National Plant a Flower Day is a good start to the new season each year. Planting flowers can make you happy and proud when you see the buds start to develop in the plants you've planted. If you cannot participate in Plant a Flower Day, you can pick some other day to plant flowers in your garden. If you don't have one yet; then start making a garden by yourself. As this is a great activity which will make you active and help you learn how important plants are. Knowing the importance of Earth and taking care of it will always help you grow. Start this great activity which can inspire your siblings, friends, parents and neighbors. Before you grab your favorite flowering plants or seeds, it's always important to know your zone that you live in; as this helps you to determine which flowers you can grow inside and outside. You have to know the difference between perennials and annuals; perennials are the plants that grow back or come back by themselves every year in your region and annuals are the plants that require planting every year. Once you do this research you can buy the seeds. 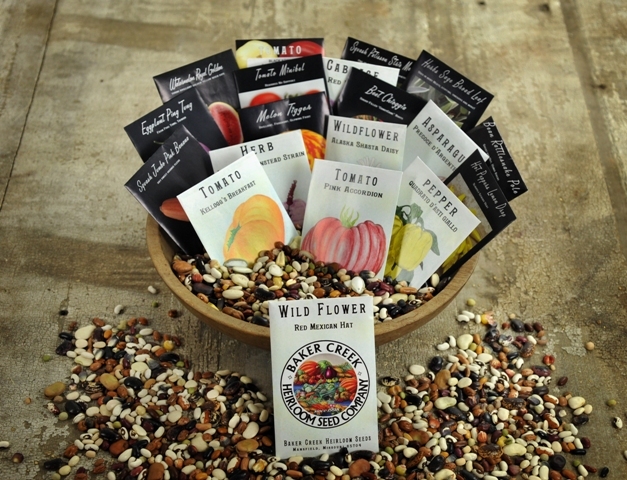 Again there is a small strategy in buying the flowering plant seeds also, but don't worry it's going to be a simple task for you. Ask for the seeds that can be started inside and can also be set in a sunny window, make sure to move them in and out according to the weather. Try to keep the soil moist, do not wet them; do follow the instructions on the seed package for proper germination of the seedling; only then can you see your plants flowering up. Remember waiting will be always rewarding. 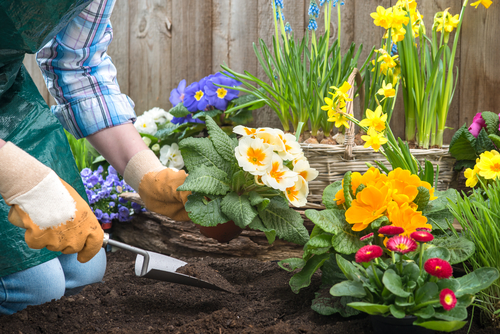 If you are in a warmer climate; then it’s time to bring out all your gardening tools with good gardening gloves and start making your garden by adding some new soil. Once you arrange everything, sow some new seeds, bulbs or plants and take care of those that blossom into a luminous blaze and let the entire neighborhood enjoy! You can make it this day more interesting by sending a flower or a themed gift to a loved one. This could be a gardening gift basket with flower seeds, plants, bulbs, or more. Or, you could choose for an attractive exhibit of flowers that illustrates just why we all need to keep planting flowers and taking care of them. Let’s all work together and start this wonderful day by looking beautiful by planting a flower and make the Earth happy.